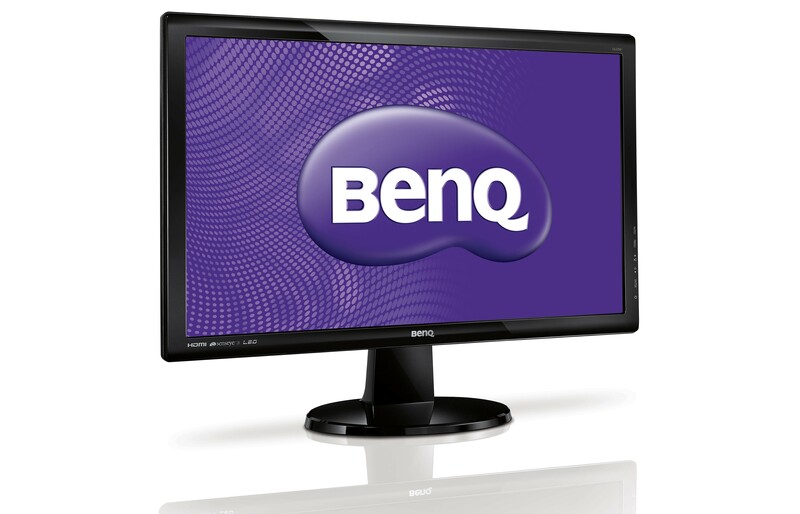 The GL2250 comes with an ultra-high dynamic contrast ratio of 12M:1 to add color depth and definition to darkened and complex motion pictures, so that everything you see, from the brightest white to the darkest black, is perfectly rendered to deliver the clearest, smoothest picture performance during movies and video games. 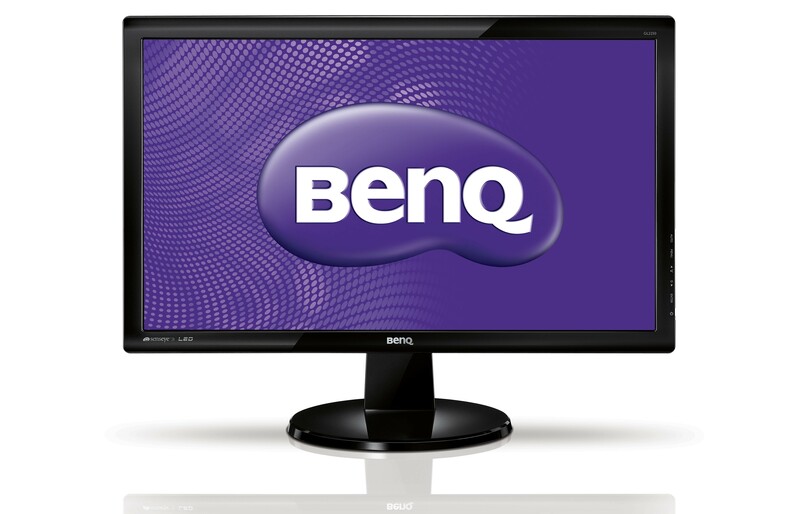 The BenQ GL2250 supports the Full HD 1080p with 16:9 aspect ratio - allowing the subtlest details to stand out with richer, more realistic colors, making your viewing experience even more absorbing. 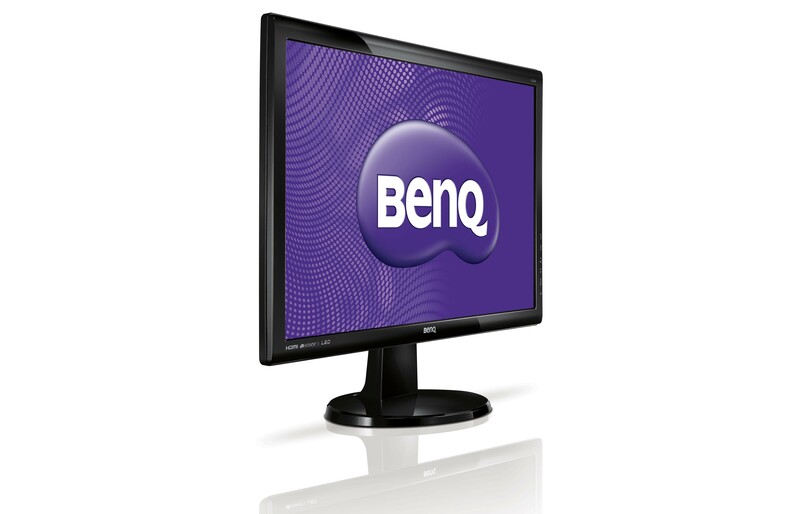 Enjoy high dynamic videos without ghosting or other artifacts with 5ms response time. 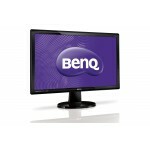 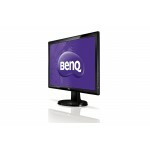 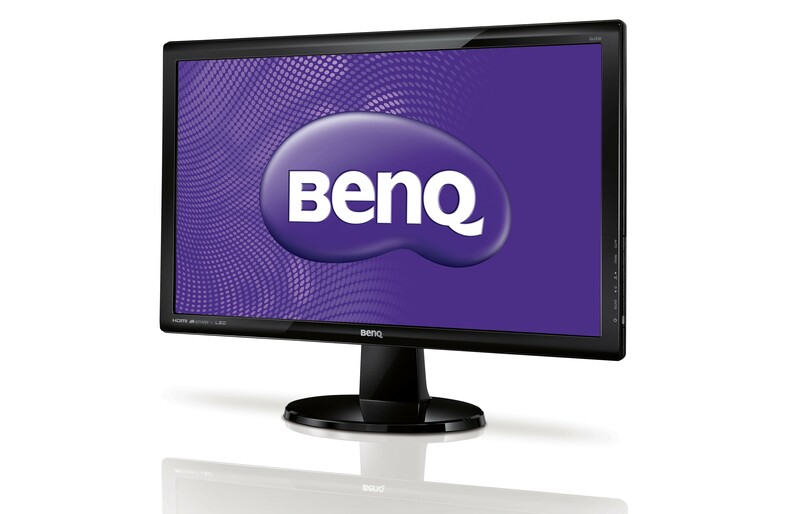 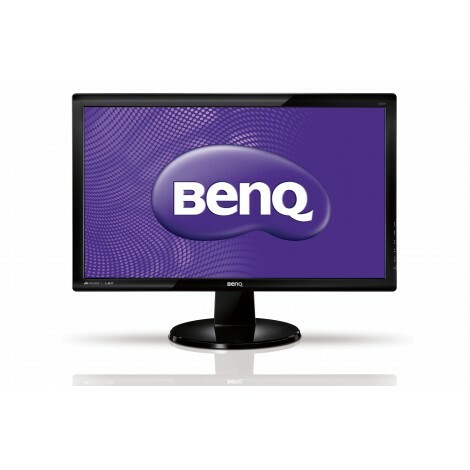 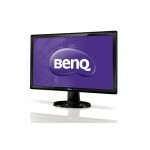 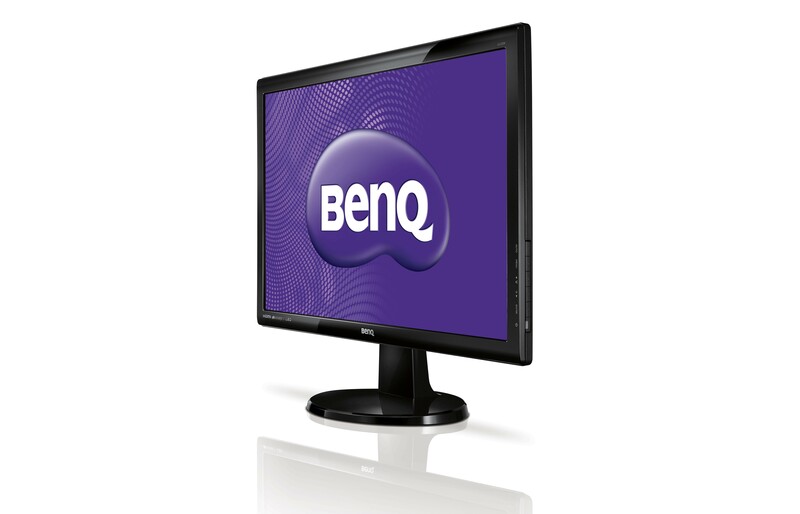 Experience the truest colors of the world with the BenQ Senseye Human Vision Technology. 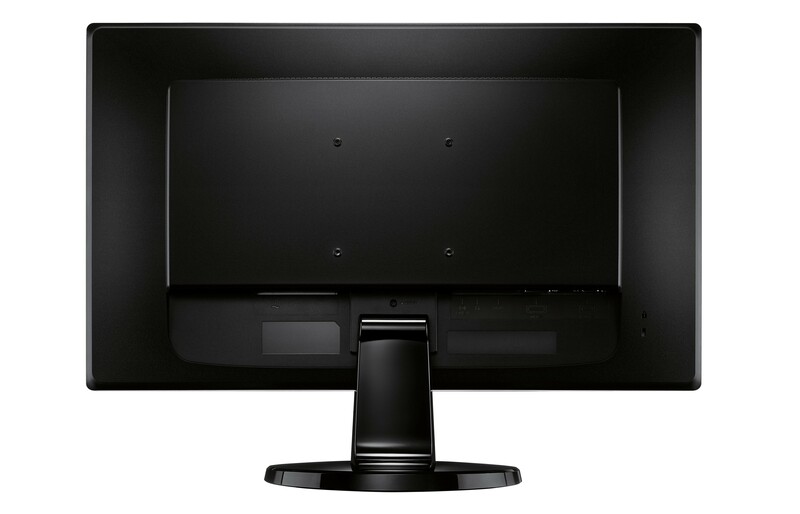 With the help of its six proprietary calibration techniques, Senseye 3 delivers only the best viewing quality in each of its six pre-set viewing modes –Standard, Movie, Game, Photo, sRGB, and Eco – with the Eco Mode especially designed to save power and money. 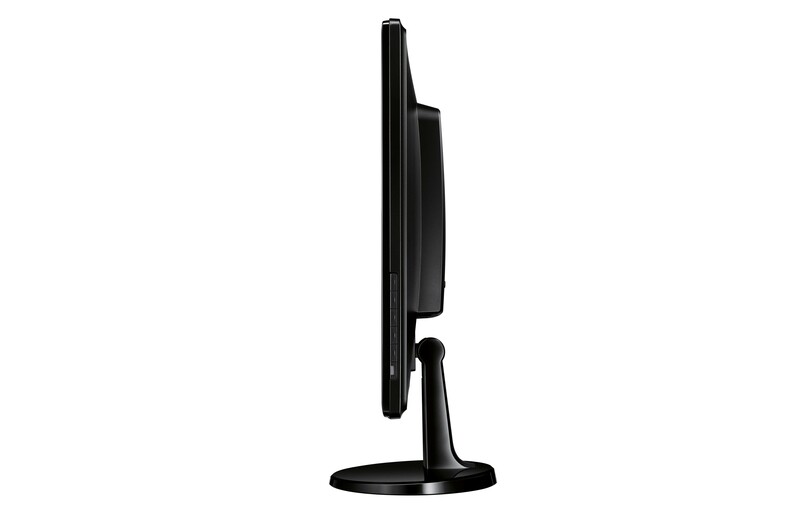 Energy-efficient panel provides greater power saving by 14.3% when speakers are on, in comparison with G2222HD. 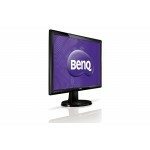 The GL2250 has passed Windows 7 certification and are fully compatible with Windows 7 color systems. 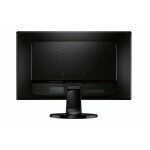 Plug in the GL2250 to your computer, and Windows 7 will recognize it instantly, making setup and connection effortless. 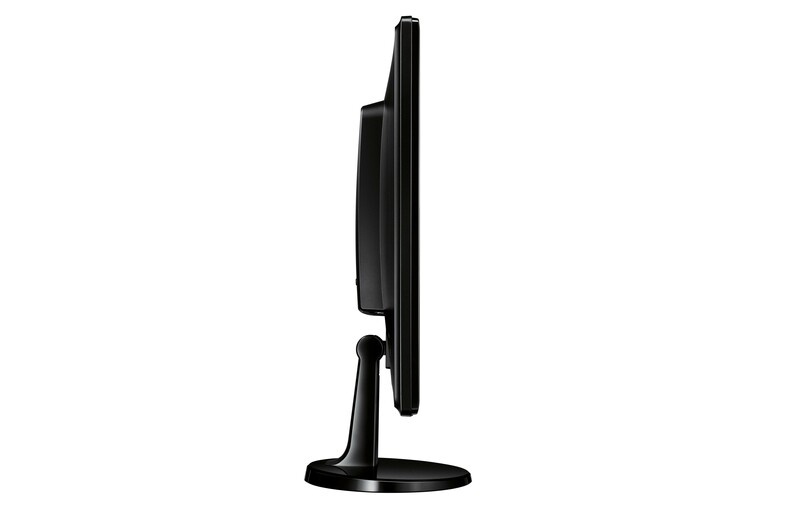 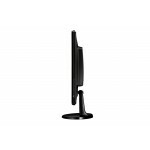 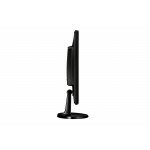 The GL2250 complies with the requirement of ENERGY STAR® Program for Computer Monitors, Version 5.1. 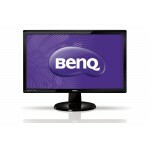 Now you can enjoy saving energy and money as well as keeping the Earth lookin' great!